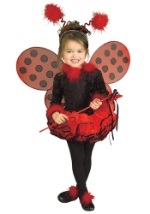 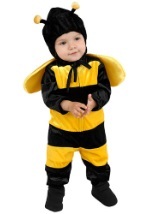 Give your ladybug or bee costume a little buzz with this bug antennae! 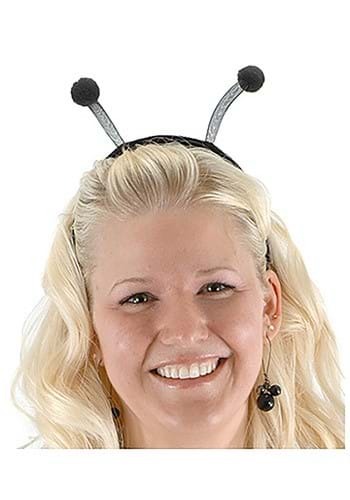 The black antennas feature pom pom toppers and are attached to a black headband for a comfortable fit. 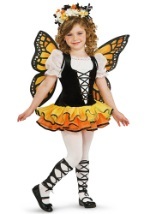 Be sure to also check out our honey bee pot purse and striped stockings!